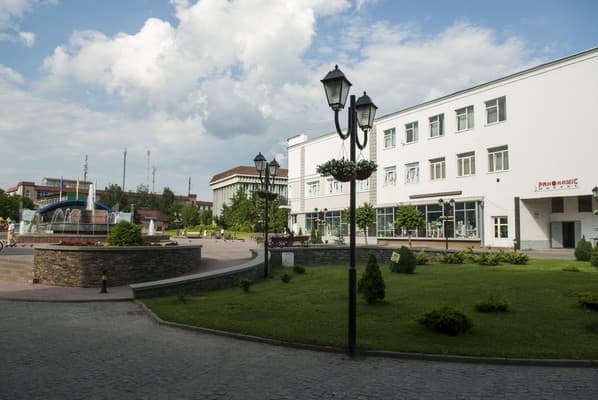 Hostel "Panoramic" is located in Hust, 2.4 km from the railway station. Types Hostel stock consists of 4 common rooms. It offers accommodation in bunk beds or a single storey. Common bathroom on the floor. An on-site free Wi-Fi access. there is a kitchen area for self-catering. The kitchen offers guests refrigerator, microwave oven, electric kettle, stove, dishes. 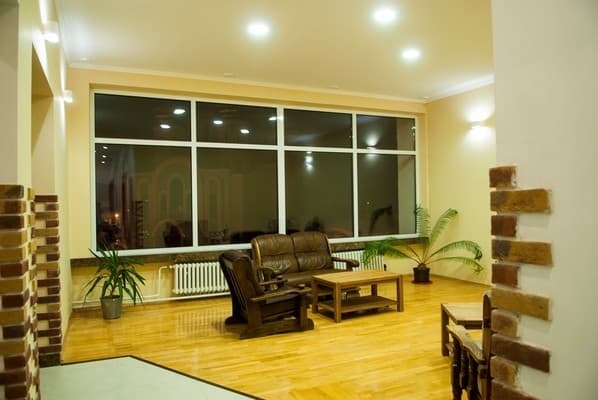 Hall is equipped plush sofa and armchairs, and a TV. The reception at the hostel operates kluglosutochno. Hostel "Panoramic" is located 48 km from the coast, 14 km from Shayan. Description of the room: Rooms are equipped with 3 bunk beds. Description of the room: It features six single storey beds. Description of the room: The room has bunk beds and a single. 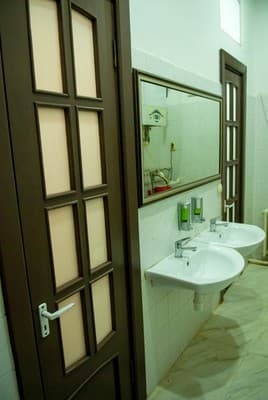 The room has its own bathroom. Удобные номера, низкие цены, расположение в центре города. Дуже сподобався хостел: білосніжна постільна білизна, кухня з усіма потрібними побутовими приладами, приємний, дуууже приємний персонал, шикарний вид відкривається на головну площу міста. Великий плюс в тому, що хостел знаходиться в самісінькому центрі міста. there is a kitchen area for self-catering. The kitchen offers guests refrigerator, microwave oven, electric kettle, stove, dishes. 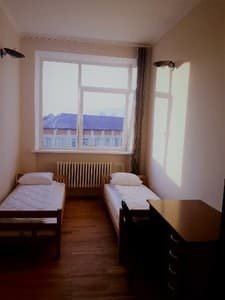 Hostel "Panoramic" is located in Hust, 2.4 km from the railway station. Hostel "Panoramic" is located 48 km from the coast, 14 km from Shayan. From the train / railway station to the hostel can be reached by any transport to the center.